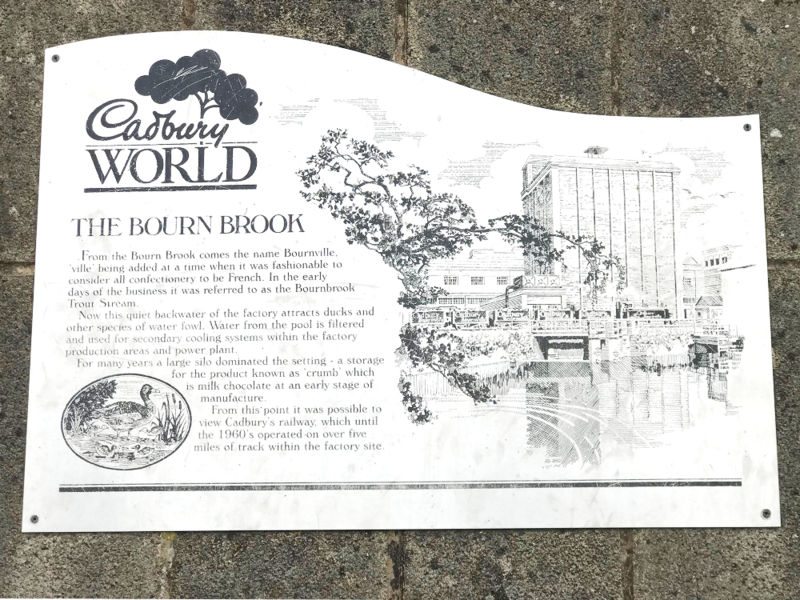 Having been born and bread in the East Midlands I find it a little embarrassing to note that up until recently I hadn’t a) realised that the Bournville chocolate was named after somewhere very local to me and b) visited the Cadbury chocolate factory in Birmingham. I missed out on the chance to go during a school trip because I think I was poorly but I distinctly remember feeling quite jealous that my classmates had been able to go and raid the gift shop whilst I’d been at home tucked up in bed. Nowadays, with my step-daughter in school here there often comes a term’s worth of homework to help her with each week and this last term her class has been studying Roald Dahl’s George’s Marvellous Medicine. As a lover of the author myself and telling her how we actually used to live quite close to Dahl’s childhood home when we lived in Cardiff she’s been really excited about learning all about him and all of his other works, such as my favourite story Charlie and the Chocolate Factory. Well, with a spare day on the cards thanks to teacher training Rick and I decided to treat her to day at Cadbury World in spirit of Mr. Wonka’s chocolate factory and have a rare family day out. We find it difficult to navigate last-minute days out and we really need to plan as much as we can with Rick’s disability, we try not to cancel an event that has cost us money for tickets when he’s having a bad day so it’s all about making sure we have plenty of rests, checking out the public transport links and then ensure that wherever we go has disabled access when needed. Luckily, Cadbury World was a decent distance away for us with only a train from Loughborough to Birmingham, a change onto another service for Bournville and then a ten minute walk following the purple street lamps to the factory. 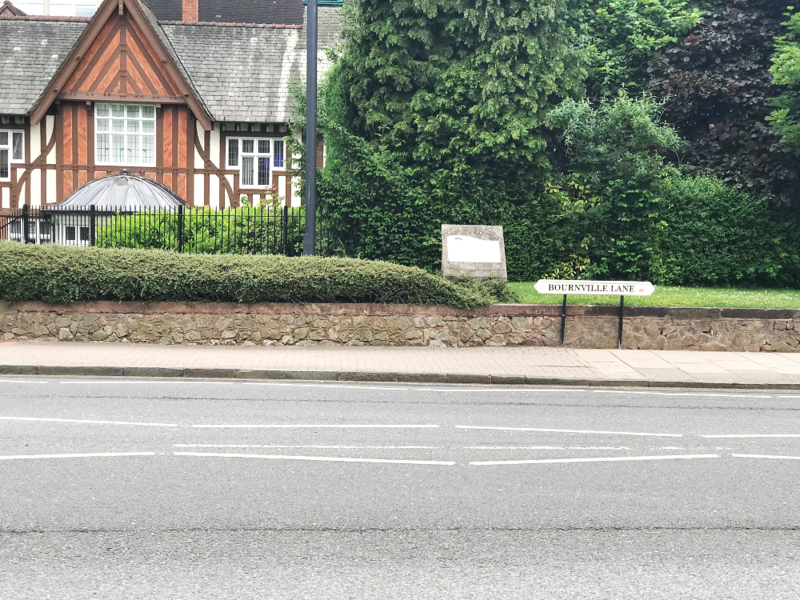 We didn’t tell the kiddo where we were going at all and we’d been teasing her about it for two days so she had the lovely bubble of excitement when we rounded the corner from Bournville station and hit the Cadbury world sign at the corporate offices. Then, it was a walk that took a winding forest route around the factory, past the bowling green and into the entrance to join to all of the other lucky sods who’d booked for a tour. We booked for three tickets and a programme for an additional two quid and the staff were immediately accommodating to us when we went to collect them. We were delayed outside of Birmingham due to trespassers on the tracks and I had to call ahead to let them know that we would be late for our 12.20pm tour so when we arrived there was a note on our details for us to let the staff know and we were handed two (full-size!) Cadbury chocolate bars each and welcomed into the next timed slot available. I didn’t quite know what to expect from Cadbury World to be honest because the photos online don’t really give it away and most of the people I know who’ve been visited in the early nineties when it first opened and it’s obviously changed since then so I entered the tour with a dairy milk in hand, and a ‘glass and a half full’ of trepidation. 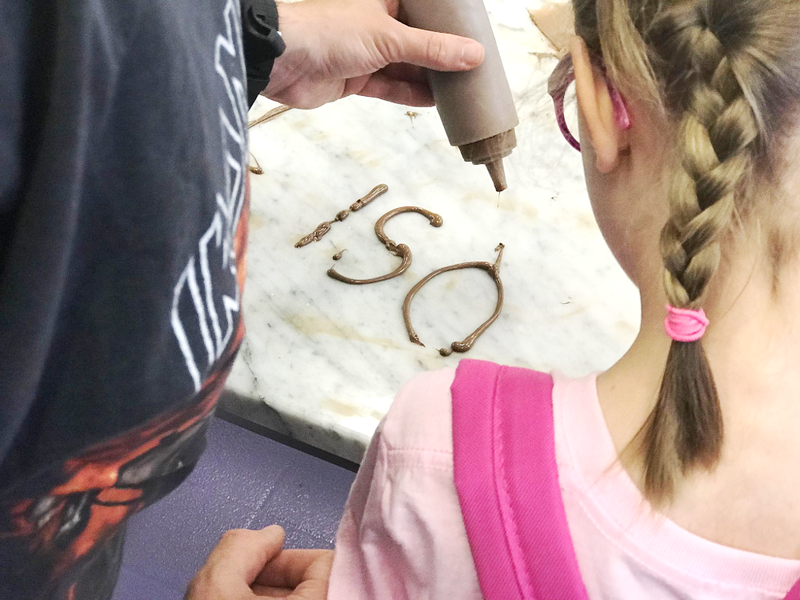 Firstly, we were introduced to what I would call an interactive tour of the history of Cadbury chocolate for the first forty minutes which was full of lots of history and fun to keep the kids entertained. Then, we had to take some long corridors that are obviously for queuing during busy times moving around the factory taking us from different parts of the experience such as learning a tempering technique, writing our names in chocolate (not for eating sadly) and then having a green screen experience with props for a souvenir photo. We did come home with a photo but I’m not especially happy with it, as someone who knows about these things (thanks media production degree) it was out of focus and badly cropped – not worth the tenner I paid to be honest but it’s all part of the fun anyway. One of the last parts of the tour before you hit the outside play area is a mechanical ride which I’ve forgotten the name of but I’m thankful didn’t give me nightmares. Honestly, I tried not to laugh because this part is obviously for children but sitting through this very strange experience full of little plastic cocoa beans dressed up in all sorts of attire cracked me up – I think it was all of the free chocolate we were given. 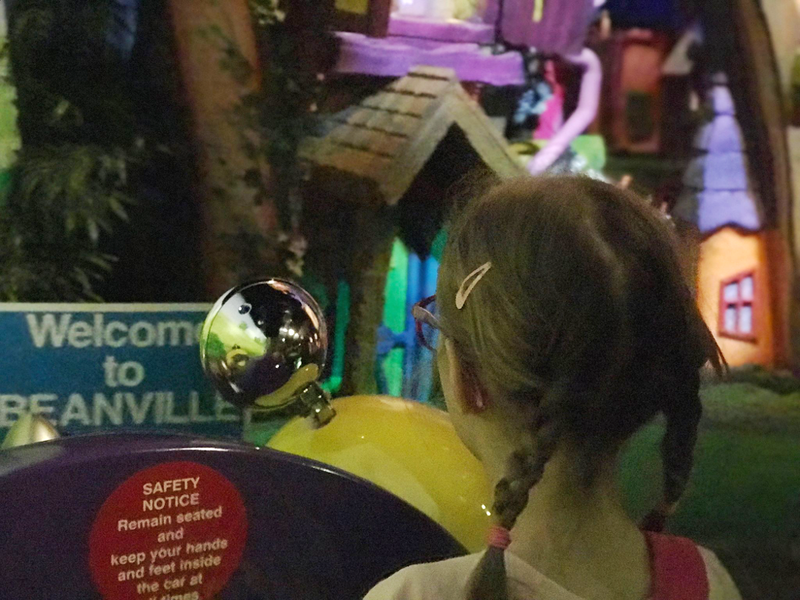 I found that there’s plenty to see and do at Cadbury World as long as you can keep your kids focused, unlike ours who will literally run through each room or play area without a second glance because she’s more interested in what might come next. 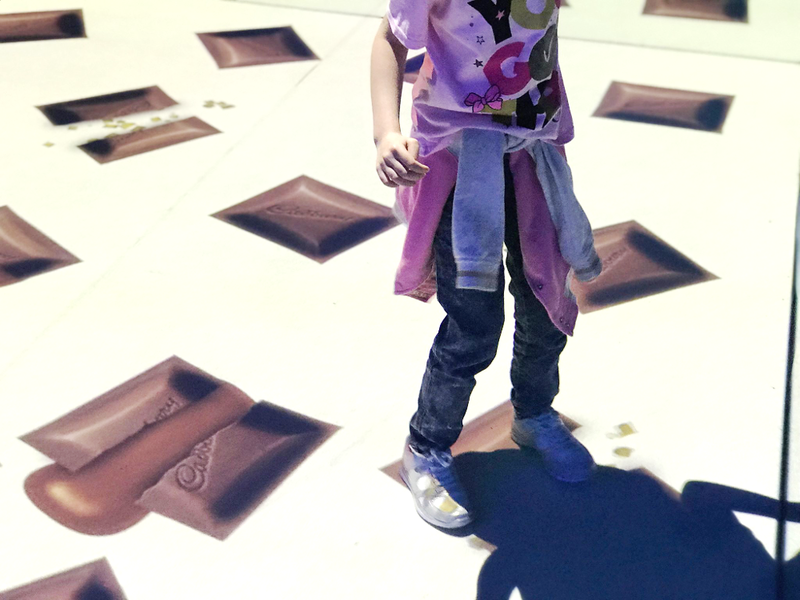 I enjoyed the media and advertising displays the most because they took me back my childhood and all of those adverts I remember on the the TV, and then there was the interactive projection floor where the kids have to stamp on the chocolate to make them splat – lots of fun. There’s a big play area outside and a 4D cinema experience (really enjoyed this part but I don’t want to give it away!) 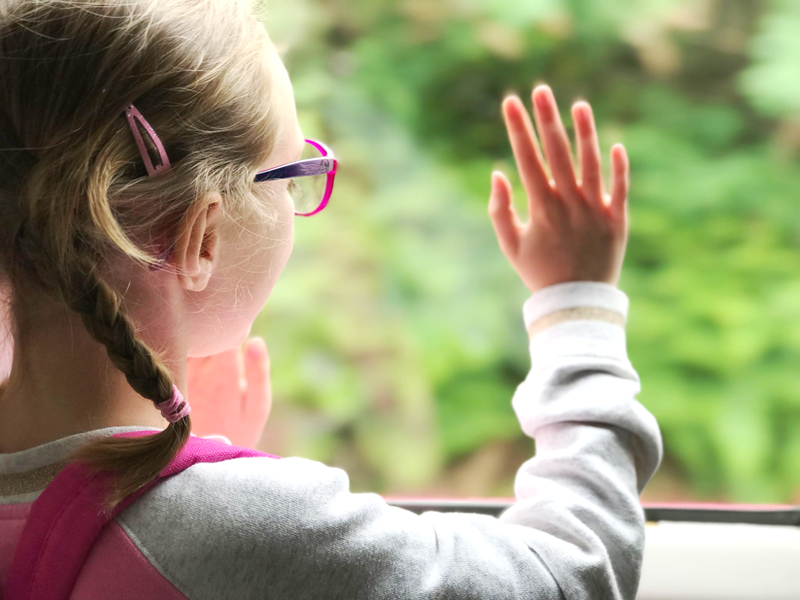 which has kind of been added on to the tour, it feels a little disjointed but on a nice and sunny day it’s a good transition from being indoors for a few hours to letting the kids blow off some energy in the park. I did notice that there was a Bournville museum and a walking trail around the village to do as well but by this time Rick was doing his best ‘I’m in a lot of pain but I don’t want to tell you and ruin our day’ face at me so we just sat down for a good half an hour whilst the kiddo played on the park and tried to figure out how you ordered food if all of the kiosks looked like they were closed. Rick and I sat slumped on the picnic benches keeping a parental-watch eye out and counting through all of the free samples we were handed and claiming our favourites, I lost out on a crunchie and I’m still gutted about it. 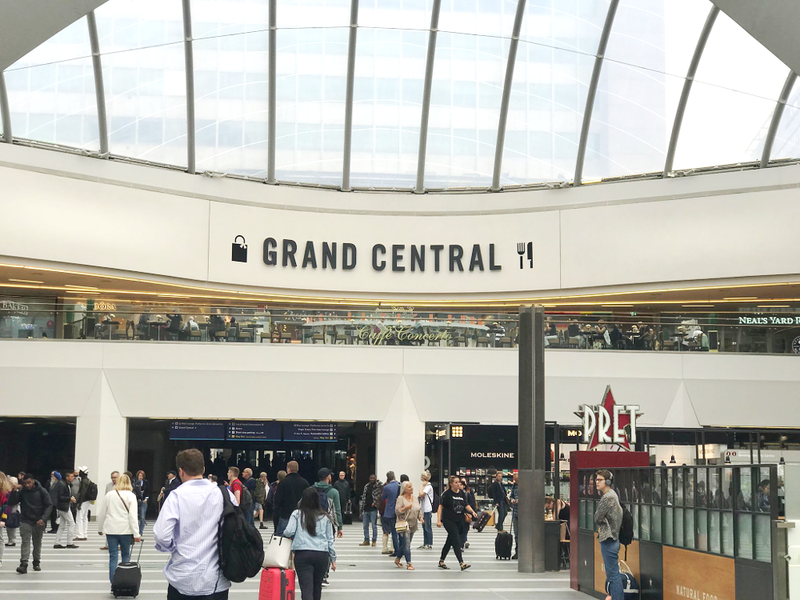 By 3pm we were making the journey back into Birmingham and stopped at the remodelled Grand Central station that’s attached to the Bullring for a spot of dinner and some light shopping. 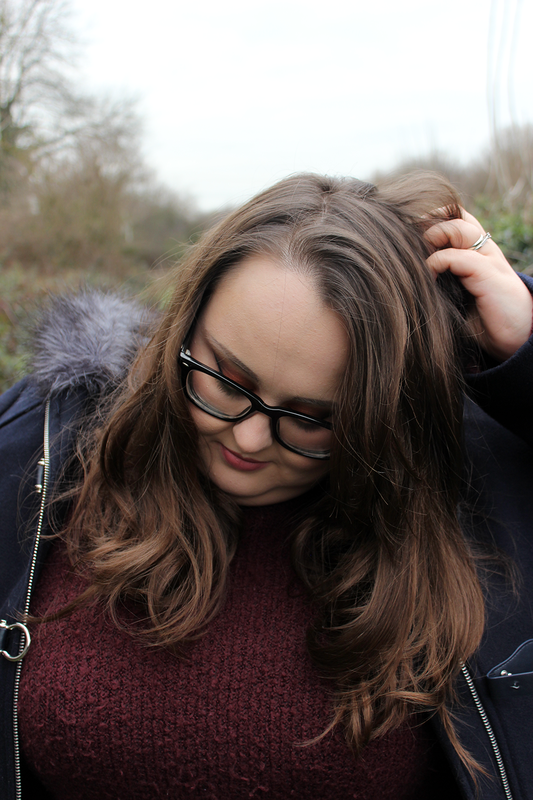 I swear we only took a small detour but I still managed to splash out on some more make up from Debenhams and come home with two dresses and four pairs of leggings from H&M for the kiddo – how? We love shopping anyway and stopping off at Birmingham train station is a proper treat for us because there’s a lot more available than our local town, plus Rick and I really miss living in a city at times, so it was like having two day’s out rolled into one when we collapsed into bed at 8pm (no lie, we were exhausted). Overall it was a good day out and we all enjoyed ourselves. I’m not 100% on if I would go again because it’s one of those sorts of days were once you’ve been, unless they add something dramatic it’s quite repetitive for the kids as well as the adults. I have to award gold stars for disabled access and the staff’s customer services though, we were asked frequently if we needed any assistance and the additional sign-language friendly videos throughout was a really refreshing to experience. Have you been to Cadbury World before? What did you think of it? Let me know in the comments.